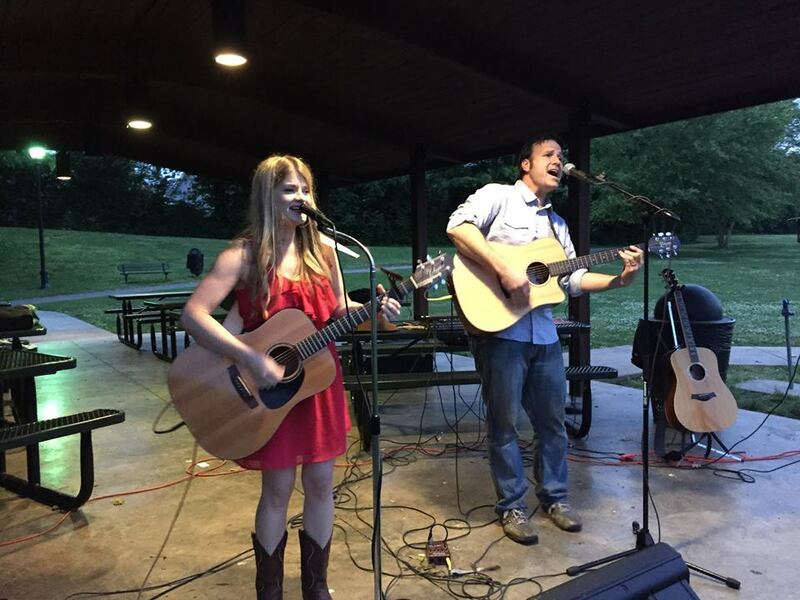 Bring a blanket or lawn chair, and the whole family, and enjoy live music from a wide range of local musicians and songwriters at Harvey Park, 4001 Miles Johnson Pkwy, in Spring Hill. Each musician will play a short set. Food trucks will be available. ⇐Previous Pay It Forward Festival to offer chance to win Spring Hill-built Chevy EquinoxNext⇒ Port Royal Park & Fire Station No. 2 now open!